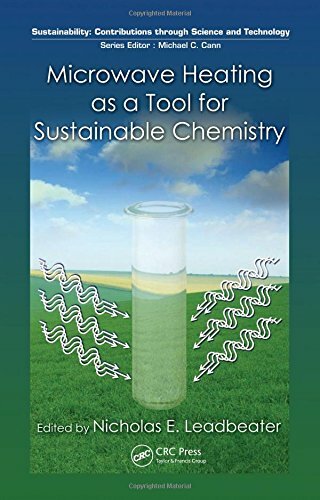 [PDF] Microwave Heating as a Tool for Sustainable Chemistry (Sustainability: Contributions through Science and Technology) | Free eBooks Download - EBOOKEE! Description: Shorter reaction times, higher product yields, and enhanced selectivity are some of the advantages microwave heating has over conventional methods, causing its use to transition from a curiosity to mainstream, both in industrial and academic settings. Microwave Heating as a Tool for Sustainable Chemistry showcases the application of microwave heating in a number of areas of preparative chemistry as well as in the biosciences. No comments for "[PDF] Microwave Heating as a Tool for Sustainable Chemistry (Sustainability: Contributions through Science and Technology)".